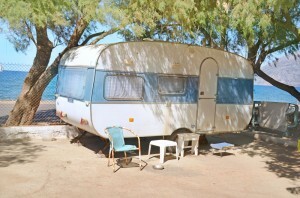 Sunshine State Insurance Brokers offer Caravan and Motor Home insurance throughout Australia. Speak to us today for a quote. At Sunshine State Insurance Brokers we provide cover from a wide range of recognised underwriters, offering a long list of additional and optional benefits for Caravan Insurance and Motorhome Insurance. Below are just a few of the additional benefits our underwriters can also offer. Alternative accommodation cover whilst vehicle is being repaired. Please always refer to your policy wording (PDS) for full details of cover and benefit definitions. Some benefits may differ between underwriters. You can save time and money by letting us do all the hard work obtaining quotes from leading insurers for your caravan or motor home. We will ensure you are informed and not just insured, as we explain the policies for you in detail so you know what you’re covered for.